The Model LP6 is a very compact, high power strobe light designed for applications where space is critical. 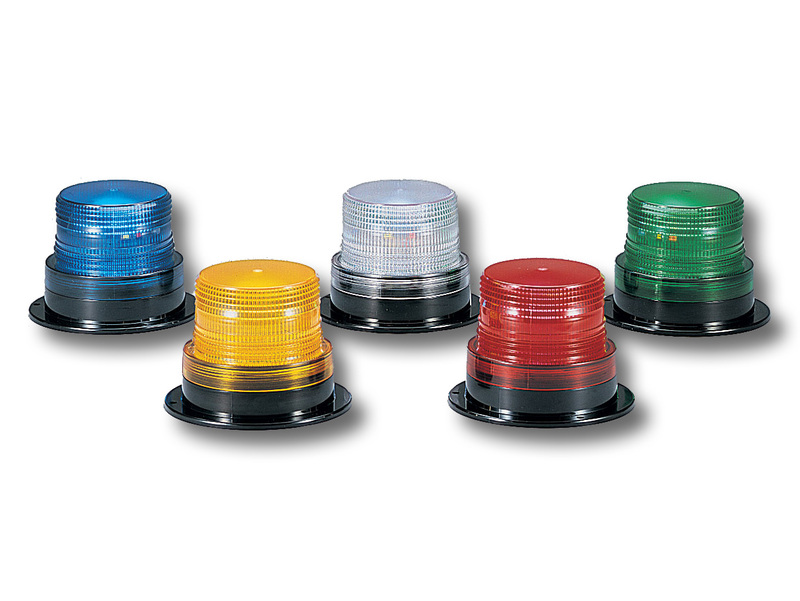 At 3-5/8" high, this strobe light is ideal for forklift applications where head room is important. The LP6 also mounts easily to small control panels. The LP6 features a two joule power supply that works in multiple voltages from 12-48VDC to 120VAC. Modular construction incorporates a powerful flash tube and vibration resistant circuit board. The LP6 housing utilizes a unique screw-on dome for easy relamping and service. This economical light does not sacrifice power for price or size.